With Pantone choosing “GREENERY” as the Colour of the Year 2017 we simply know that 2017 will be a very green year. 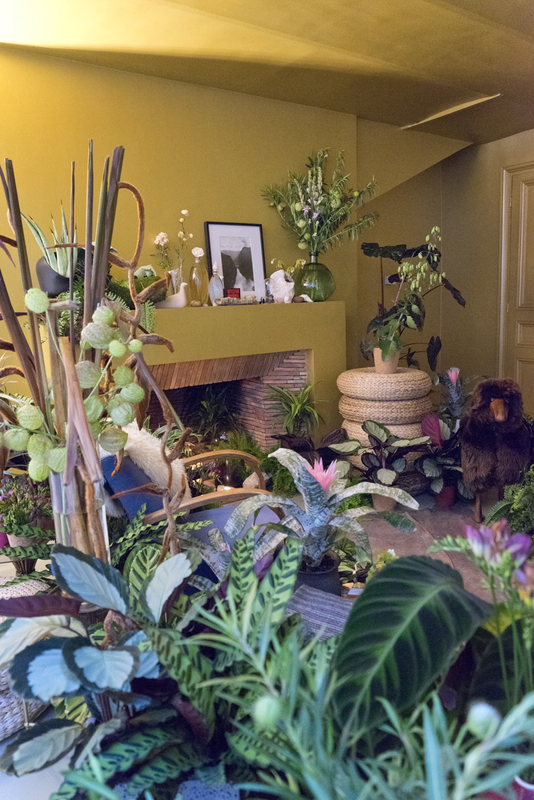 But what are the new plant trends? 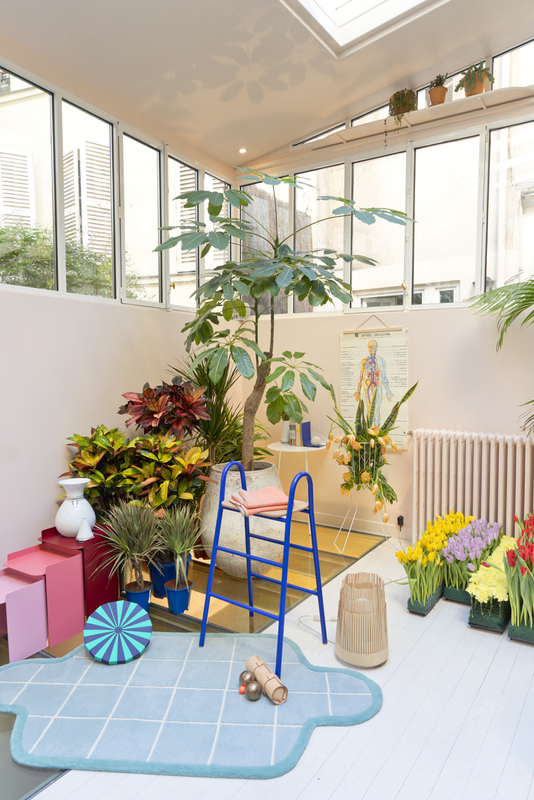 How will we use plants in our homes this year? 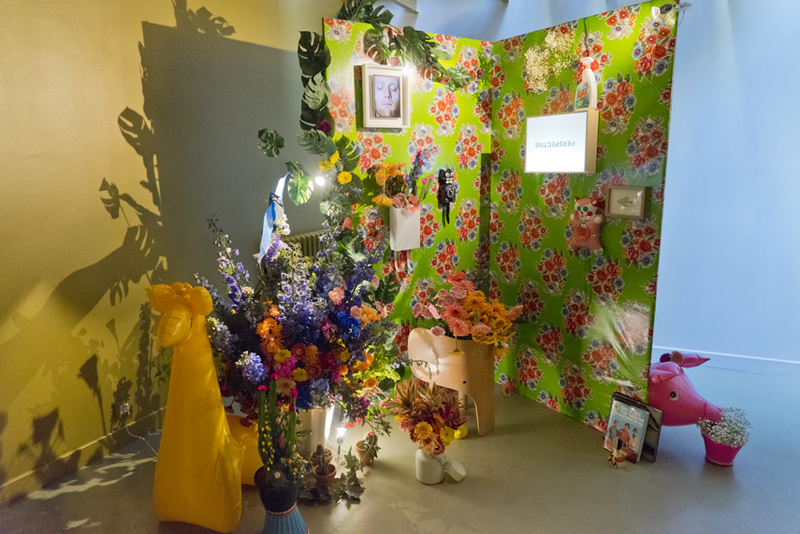 The Joy of Plants (by the Dutch Flower Council) defined 4 different style trends based upon the current era: Harmonise, Energise, Equalise and Rebel. 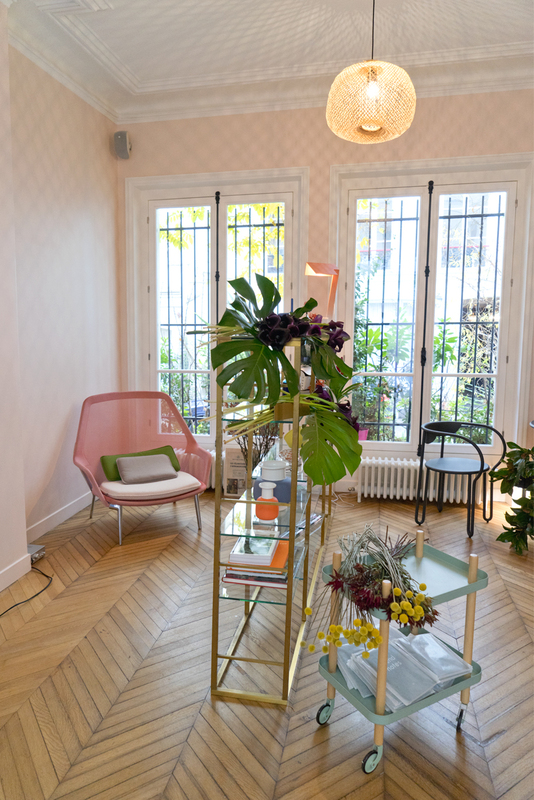 They recently presented these four styles in the beautiful La Villa Rose in Paris and of course we were there to see what these trends look like, what they mean and what they consist of. 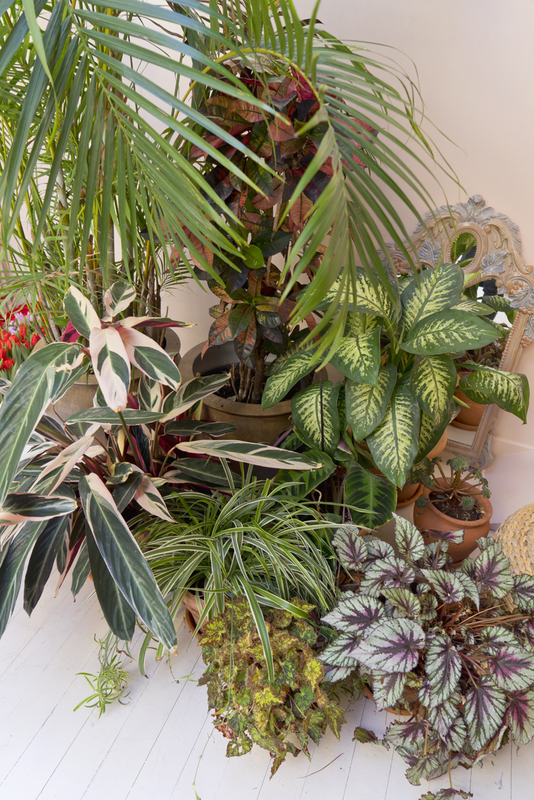 From cosy and collected, to mix & match and from energetic to colourful: there is something for every plant lover. 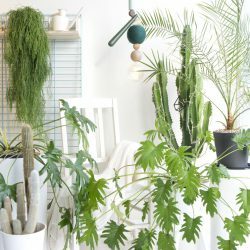 Which one is your favourite plant style trend? Misleading experiences mean that the need for truth and trust is greater than ever. As a result, fact checking has become a popular pastime – we want to have certainty about the world. Sensory perception therefore becomes incredibly important. This is expressed in personal rituals that see us recharging from nature. Places where we can retreat and feel nature around us are important. 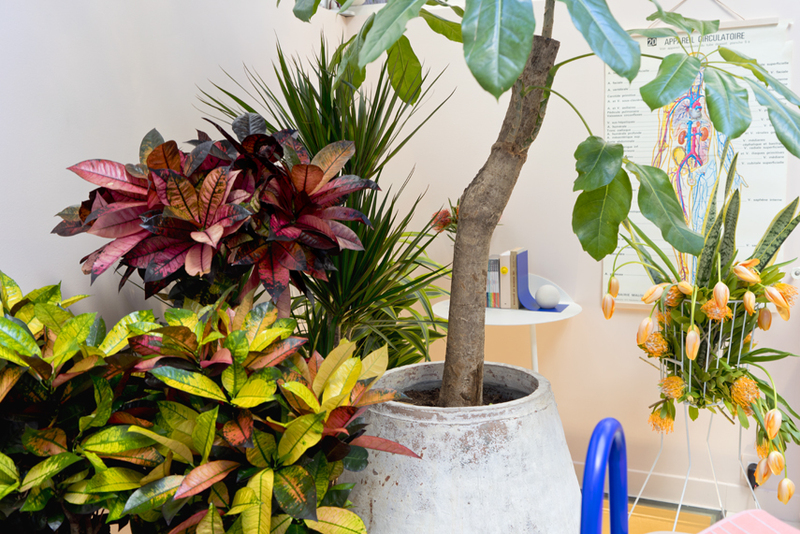 We surround ourselves with flowers and plants which fulfil a symbolic role. Natural, round shapes allow us to find peace. 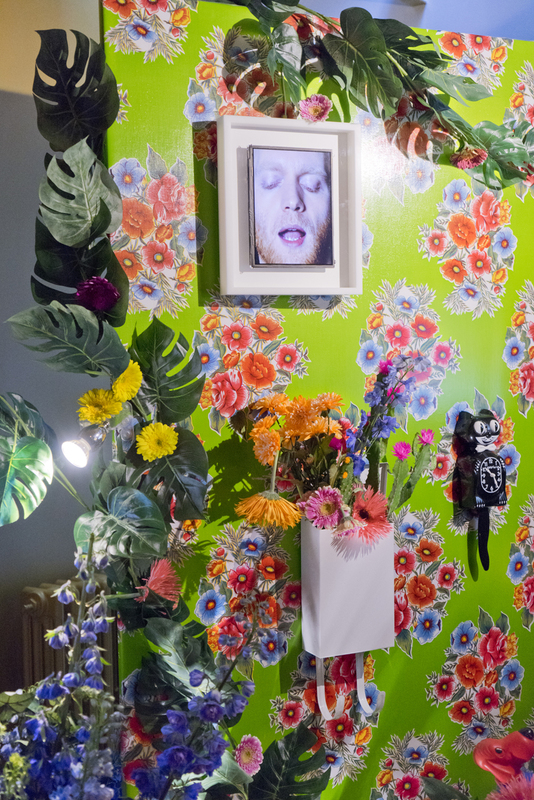 Natural patterns and designs derived from flowers and plants typify this trend. Green is at the heart of the colour palette, alongside calm colours such as pale yellow and pink and lilac accents. The imbalance in the world makes it clear that standards need to be adjusted in order to restore equilibrium. Amidst all the violence we have lost sight of the human scale which provides understanding and connection. As a counter-reaction, we close ourselves off from the bigger picture and focus on something small and tangible. 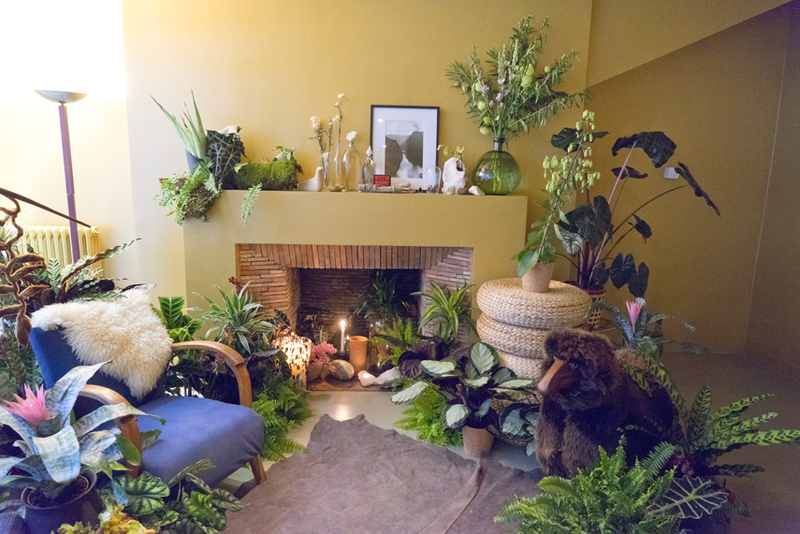 In and around the home, small flowers and plants are placed on a pedestal and are given equal status with all other products. In the garden this is expressed in an alternation of living greenery and dead materials. The combination of various unusual materials and a mixture of romantic and bright colours create a new harmony. Both feminine floral patterns and masculine minimalist patterns with small checks and stripes are important. We are preparing ourselves for a fresh move forward following the economic crisis. The energy is tangible. Being fit and radiating energy is the new creed. Personal data becomes a new means of payment, and that creates a new zest for life – we want to be seen as energetic and innovative. 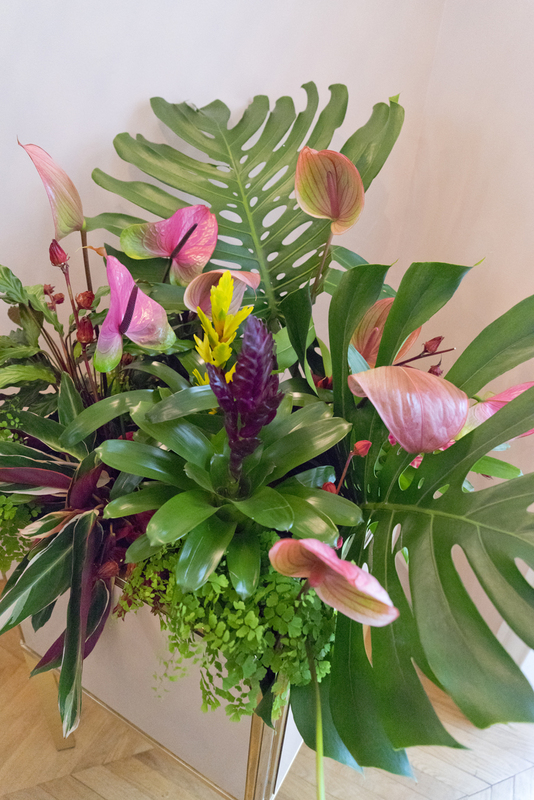 As a result, plants and flowers are increasingly seen as the ultimate source of oxygen, and thus the source of energy and vitality. Everything projects a winners’ mentality with which we show that we can take on the world and enter the new era fit and active. We create a simultaneously relaxed and active space by combining fresh, powerful and functional together. This is reflected in powerful, stark flower and leaf shapes in eye-catching colours. The focus is on energetic colours combined with a paler or faded tone. The stark, geometric materials and patterns feature sports references such as stripes, dots and honeycomb structures. In times of rising tension and stress, we need to find a release. In order to survive, it’s imperative that we put things in perspective and take a light-hearted view of serious matters. There’s a need to soften the existing situation. In response to this, an atmosphere is created in which there appear to be no rules, but instead colour, cheerfulness and silliness. 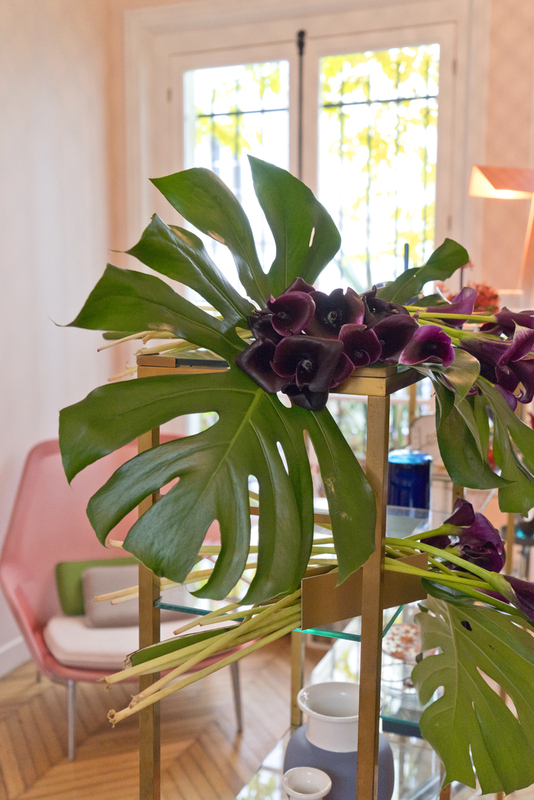 Flowers and plants are ideal for meeting this need by using unexpected colour combinations and shapes. Convention is thrown to the wind and we get the chance to adopt a contemporary, unique angle. Anything’s possible – everything’s allowed!